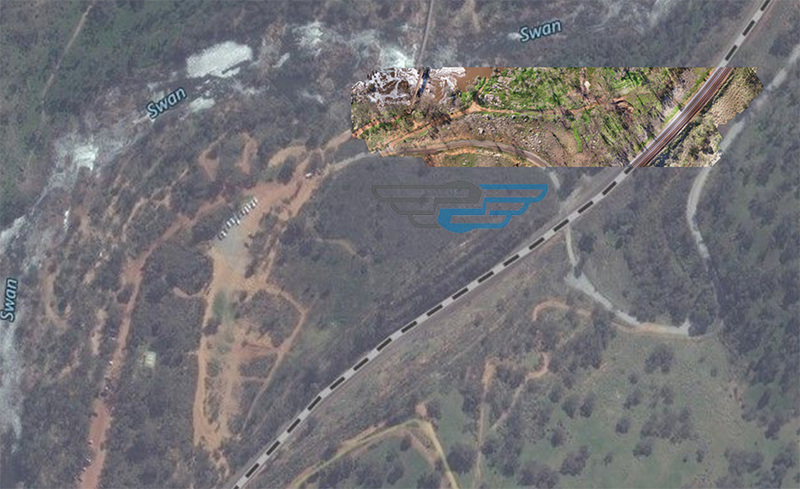 Aerial Mapping by Perth Drone Services. 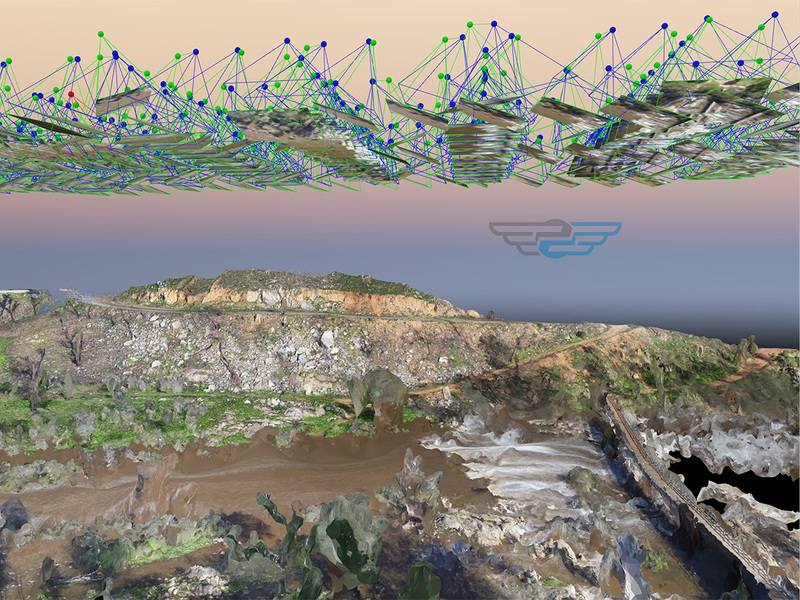 Perth Drone Services are available Australia-wide for all your 3D and 2D orthomosaic aerial mapping imagery needs. 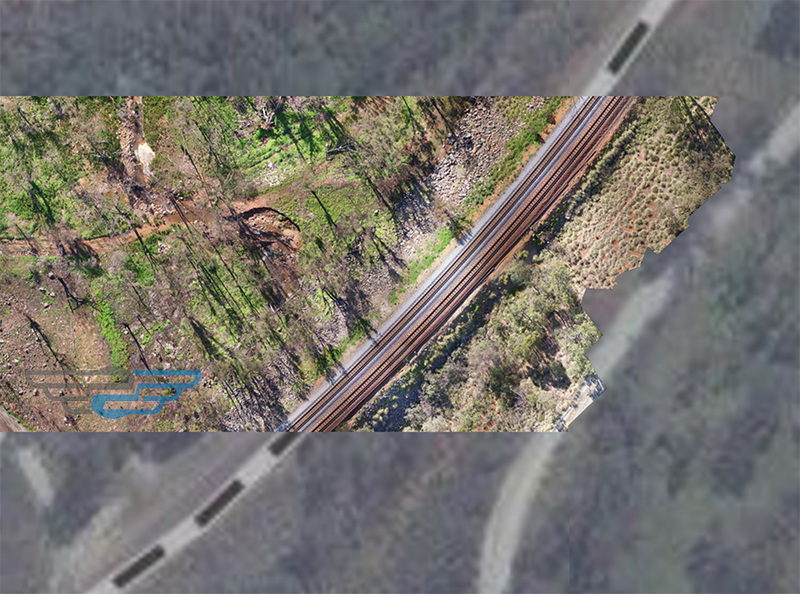 Based on Google maps API, we can grant you access to a user-friendly interface that allows you to view your designated 2D and 3D orthomosaic imagery directly from your browser. A range of tools are available to navigate, take measurements and search for details. 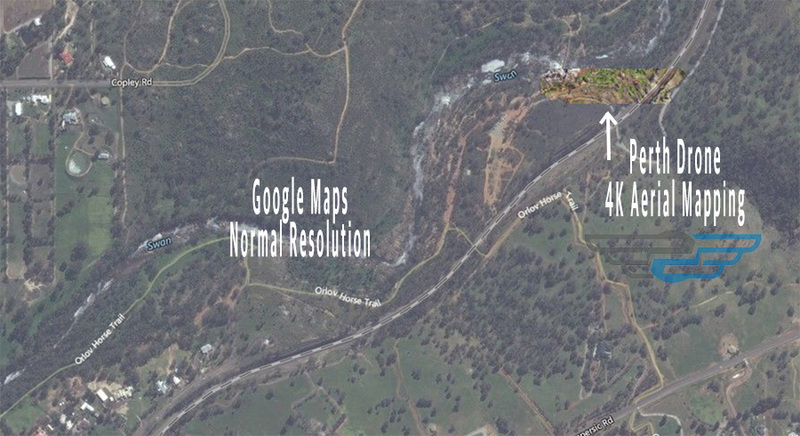 All google imagery background is also available. 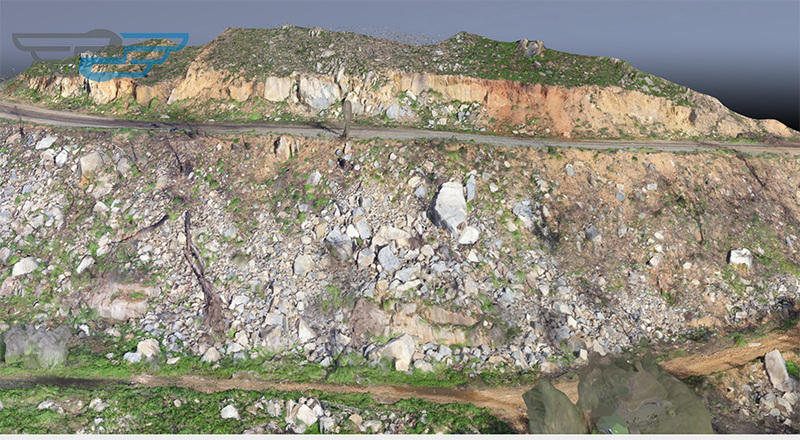 Our aerial mapping imagery can also be accessed using WMTS for use directly into the most common GIS platforms available. Perth Drone Services aerial mapping orthomosaics are acquired using large format aerial imaging systems and processed using high-end photogrammetry techniques to guarantee their accuracy. Imagery can be acquired at up to 1cm per pixel ground sample resolution in natural color (Red, Green, Blue). 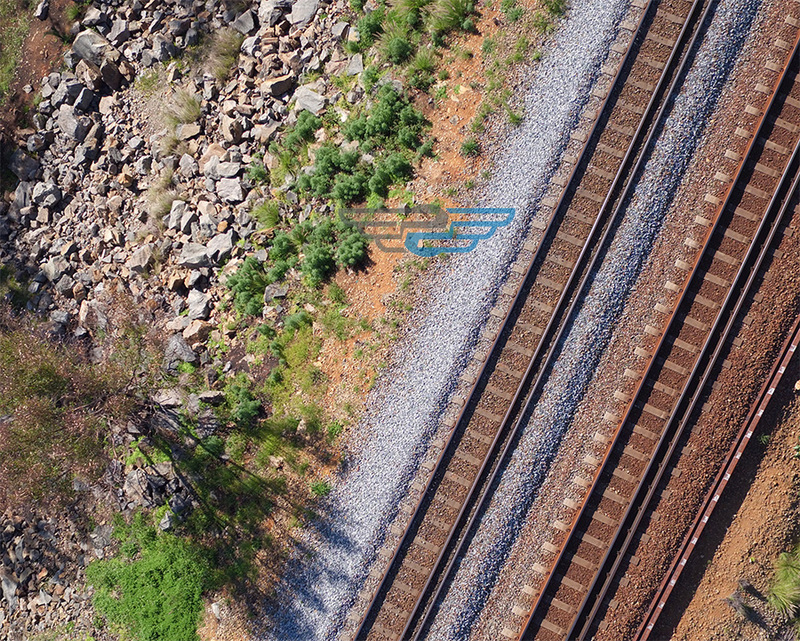 Our aerial imagery is often used by spatial users in need of accurate measurements such as civil engineers, urban planners and cadastral surveyors.